Don’t get me wrong. I would love an evening of passion and connection. But that’s not what I usually seem to get on Valentine’s Day. I’m tired of the cliché. Bunch of flowers? Wilted in days. Bottle of wine? Headache later. Romantic dinner out? Rushed service and over crowded ‘date night’ tables. So what are you doing? Same old, same old? Why not book the promise of a little YOU time next year. Want to know more about Valentine Temptation Cruise? 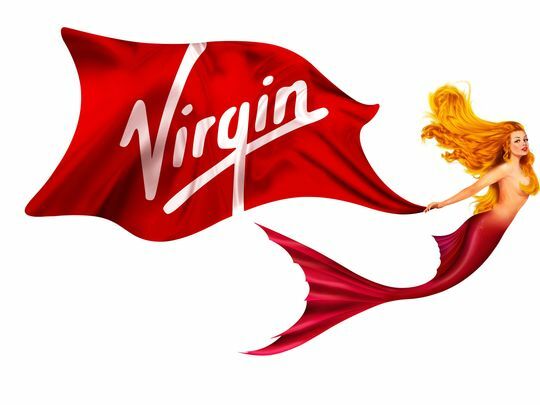 Curious about what we are doing with Virgin Voyage in NYC? Scroll down to read all the juicy details. 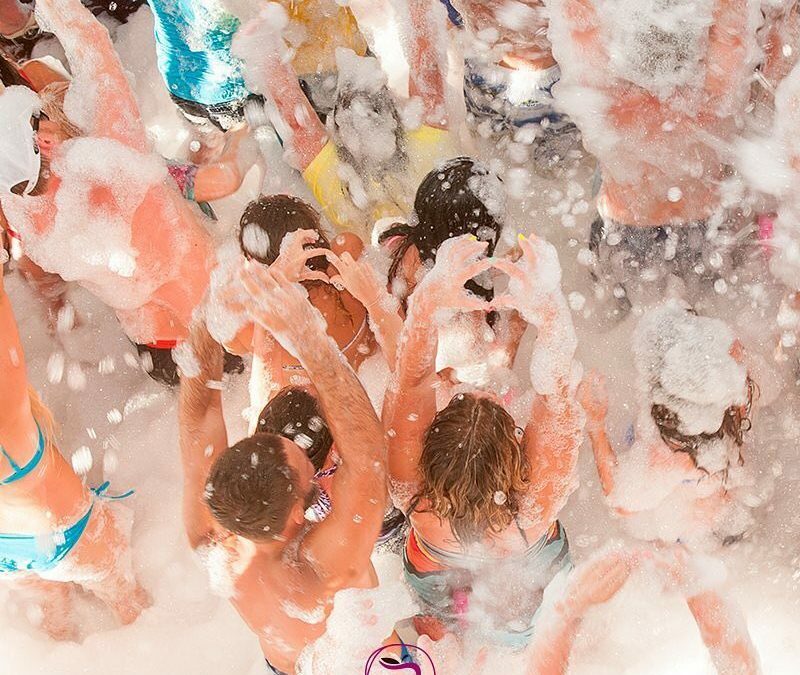 Valentine Temptation with TheSwingerCruise Love a Foam Party! Tampa, Grand Cayman, Cozumel, 2 Sea Days! 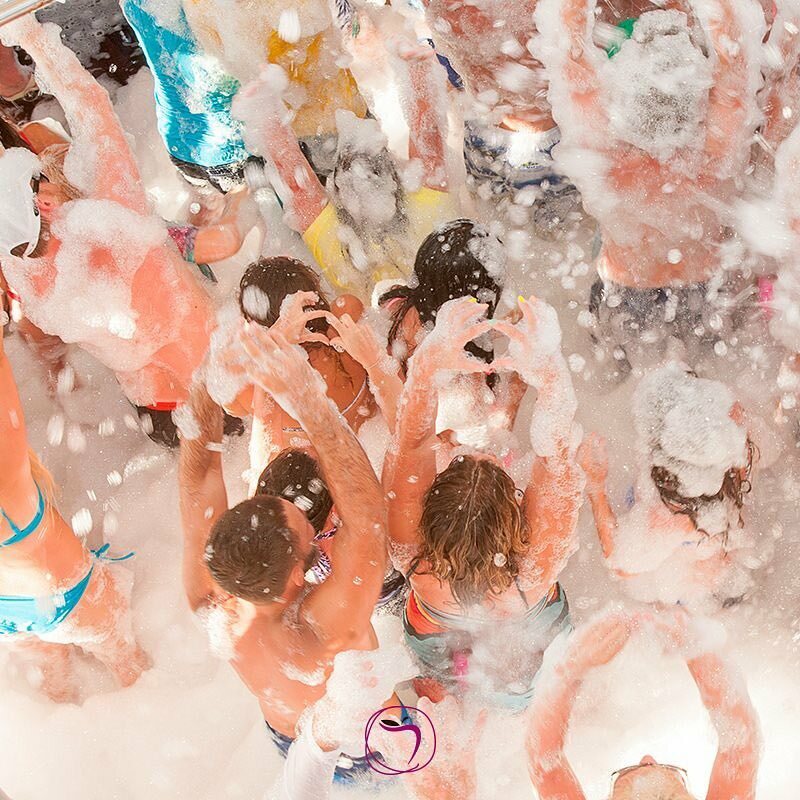 The WOW on Temptation Cruise is that a deluxe drink package is included in the cost! Accomodations and all meals in the main dining room, Windjammer Buffet & Park Cafe. Trendy nightly DJ entertainment & theme parties. Rated-R Red Room to explore your fantasies – A Temptation Cruise exclusive feature! 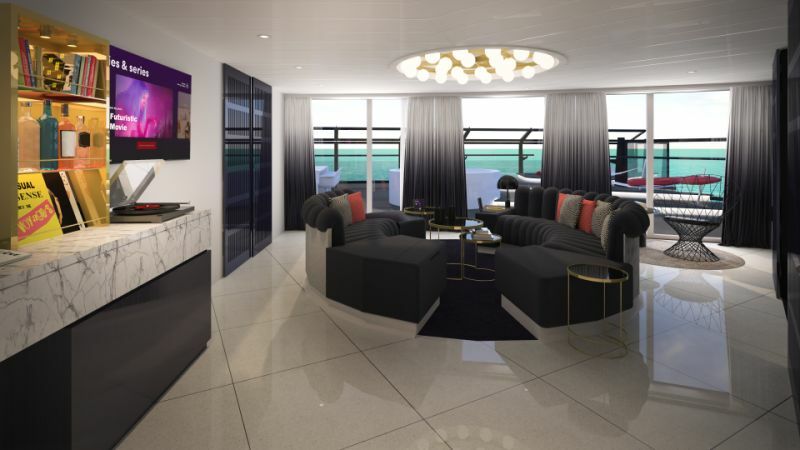 This year TSC Staff is skipping the hugs at home and spending the day with Virgin Voyages instead. Sorry honey, that’s the way the cookie crumbles. 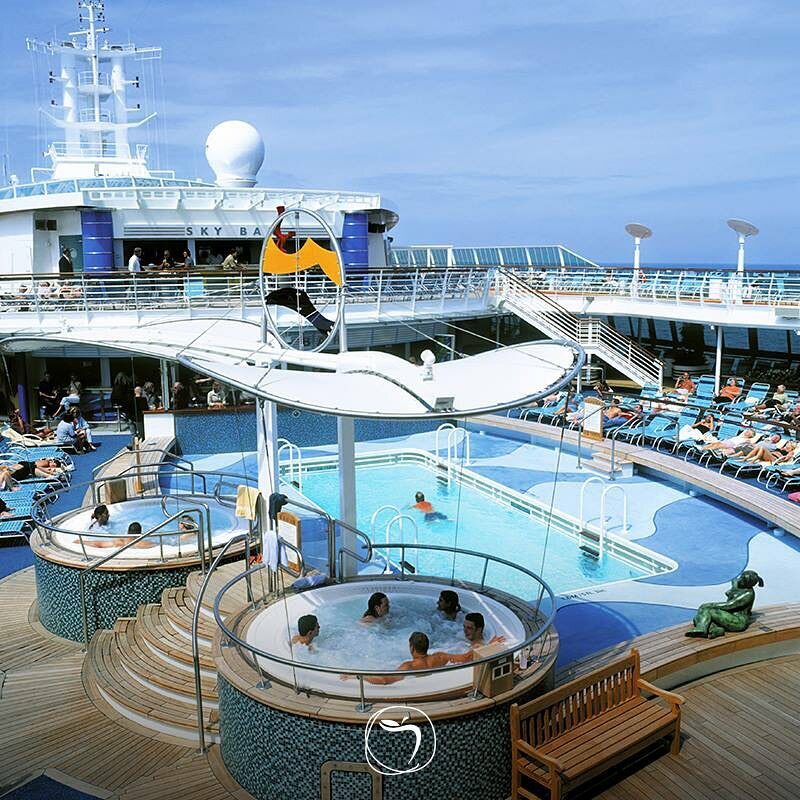 Next year we’ll be crusin’! We are super excited to be invited to High Tea with Richard Branson and VIP’s backstage at the Scarlet Night Launch Party in NYC! We think this is going to be a hot new product for people like you.